What’s the best way to look super pretty in your photo without a photo editing app with a proudly hashtag #nofilter? Well.... flawless, fair and even-toned with rosy appearance of great skin of course! Alors! I would love to introduce to you my new girlfriend, Ms.Rosy♥. Me and my new girlfriend, Ms.Rosy♥ who is from Paris. 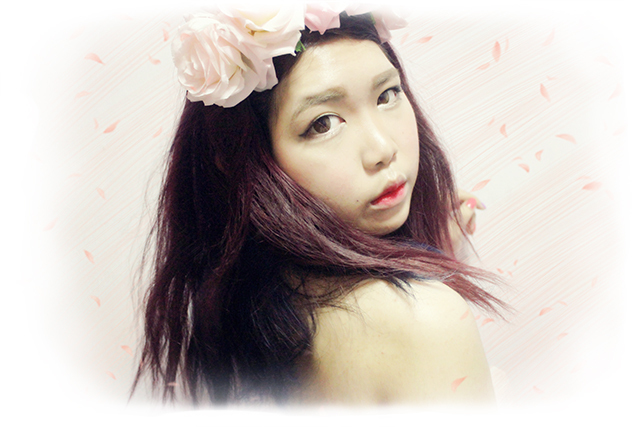 Psst: I did wearing a pastel pink tube dress in my picture. Please do not misunderstanding, lol. Ms.Rosy is a lovable, friendly and confident young lady who loves make-up and fashion as well as all things pink and cutesy. More important, she believes in the importance of taking care of her skin with good and right skincare so that it glows with a rosy glow. Meanwhile, she also quite famous on social media world. She always keep herself updated on what's happening around her through the Internet and shares her favorite things in life as well as her essential make-up, beauty and health tips. Go stalks her if you haven't (Ms.Rosy's Facebook). Please tell me your skincare secret?! 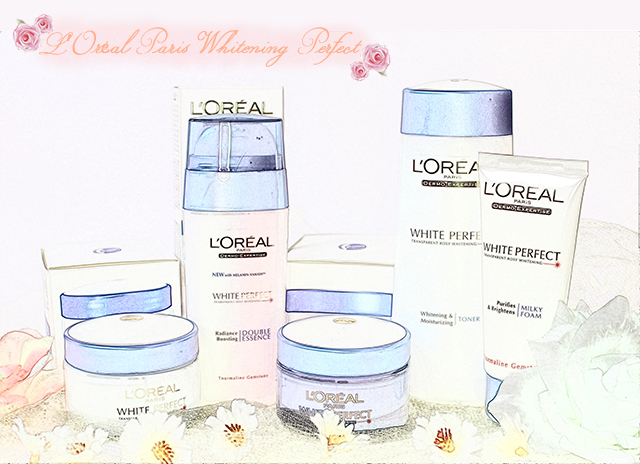 What is your secret of a rosy glow skin? 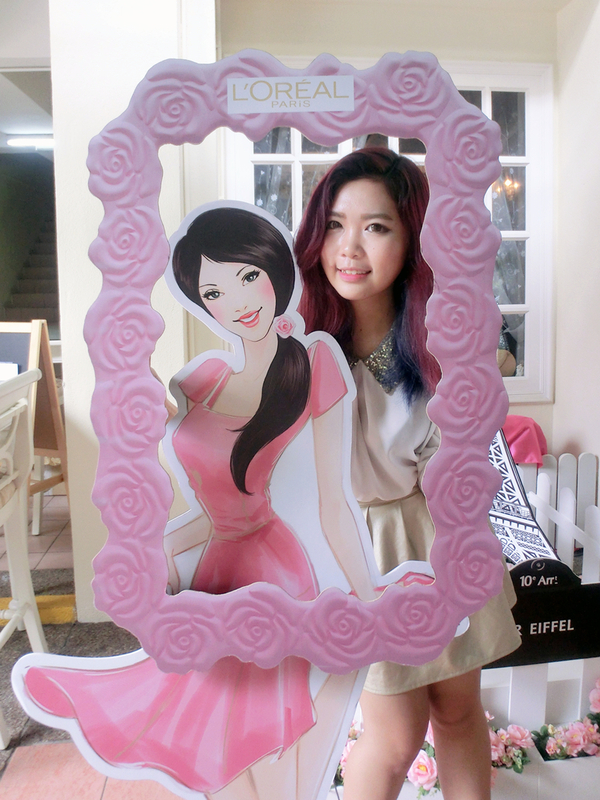 Finally she revealed her secret of archiving rosy glow skin. 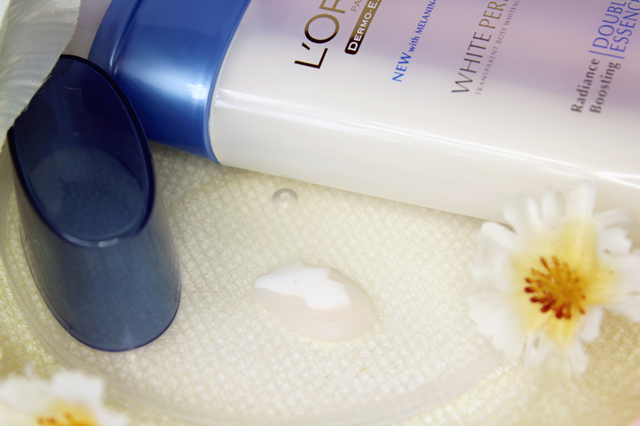 Rosy has introduces me her favorite skincare range that she can't live without, L'Oréal Paris White Perfect Skincare Range. 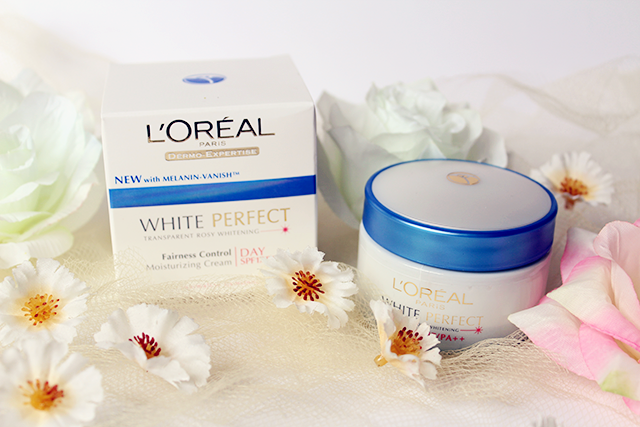 The innovative formula in L'Oréal Paris White Perfect contains Melanin Vanish and Pink Tourmaline Gemstone. 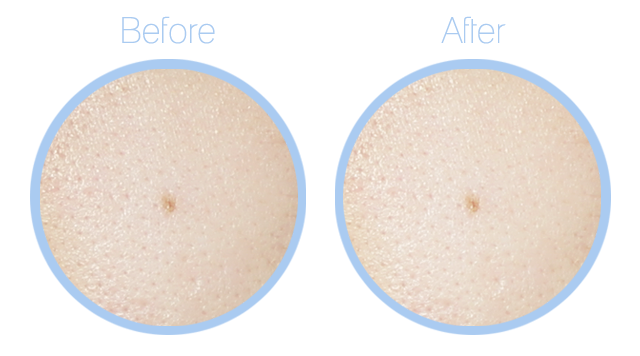 A drop of Melanin Vanish is 50 times more powerful than a drop of Melanin Block, which was found in the previous White Perfect formula. This makes Melanin Vanish more effective as its work deep inside skin to combat UV-induced dark spots, dullness and uneven skin tone. What is Pink Tourmaline Gemstone? Pink Tourmaline Gemstone helps boost skin's micro-circulation and stimulates it to give it a more rosy and radiant appearance. Cleanser is the primer of skincare! The perfect start to your whitening skincare, this milky cleanser helps to thoroughly remove dirt and impurities from skin, leaving it clean and flawless while also ensures skin won’t be clogged and turns to unwanted white & black heads. It is enhanced with ingredients like the powerful Pink Tourmaline Gemstone and Melanin vanish to protest against melanin synthesis. 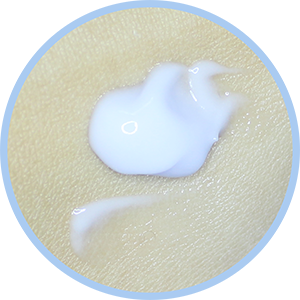 The innovative soft and milky texture lathers abundantly in contact with water, rinse off easily, and leaves your skin extremely soft and comfortable. To better prep your skin for other whitening products, this refreshing toner helps to further hydrate skin for better absorption while also to cleanse the skin and shrink the appearance of pores. Secret to minimize the pores: Pour some toner to cotton wool and then seperate the cotton wool into thiner layer and place on desires area; covered and left on the face for a few minutes. The most gentle and safe way to solve the problem. The texture is soft and fresh, this toner is instantly absorbed and gives an immediate sensation of comfort. 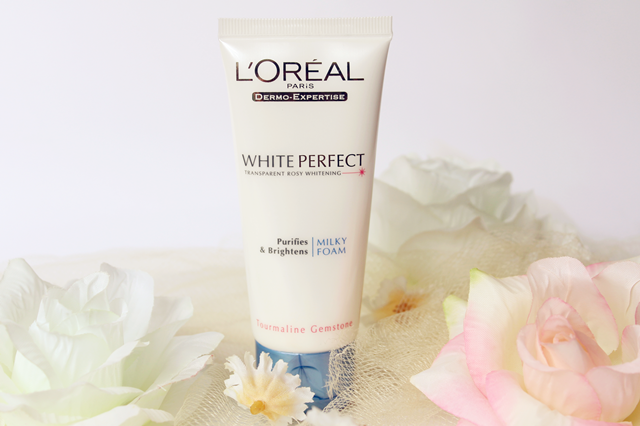 L'Oréal Paris White Perfect Double Essence features the two powerful ingredients inside which is Melanin Vanish (white tube) and Pink Tourmaline Gemstone (pink tube), in an easy-to-use pump bottle. 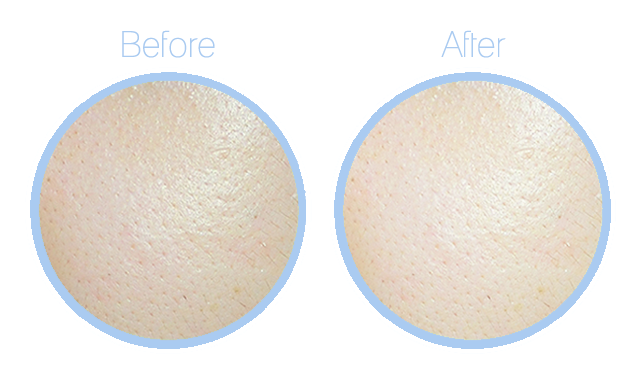 Get anti-spot and anti-skin darkening action as this essence helps to lighten skin tone and fade brown spots so that skin is more even and radiant. It also helps to moisturize, softer, smoother, fairer and even-toned while maximize the absorption into deeper layers. A combination of 2 textures; one creamy white essence and one watery rose essence that melt together bring immediate comfort to the skin with a fresh upon application. A day cream to help you protect your skin against harmful UV rays while keeping it even toned and gives you fairness with a rosy glow! With its powerful Melanin Vanish ingredient, this day cream helps reduces spots and visibly brightens skin tone for a more radiant look. It also provides long-lasting hydrating properties and helps tighten pores to give skin a refined look. Other than that, this day cream also contains SPF 17 with PA++ to helps protecting from UVA and UVB. 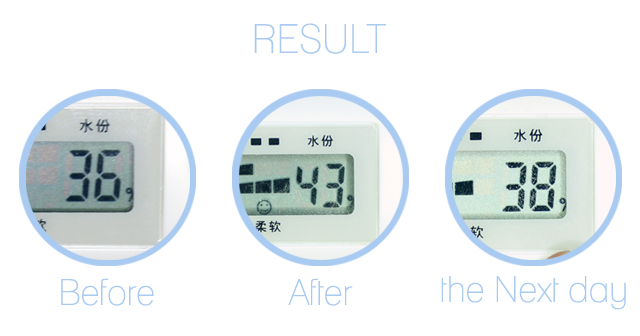 UV filters protect against UV-induced darkening, thus reducing the appearance of brown spots and freckles. Light and non greasy, the texture of White Perfect Day Cream SPF 17 PA++ is quickly absorbed, leaving your skin soft and comfortable, with no feeling of stickiness. 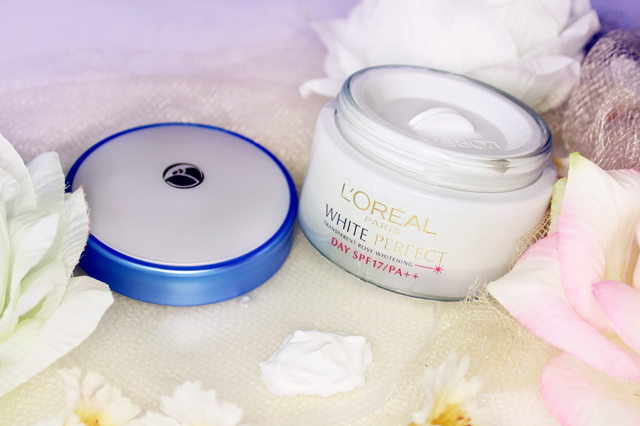 The comparison before and after applying L'Oréal Paris White Perfect Day Cream SPF 17/PA++. Right hand side is more brighter than left hand-side. 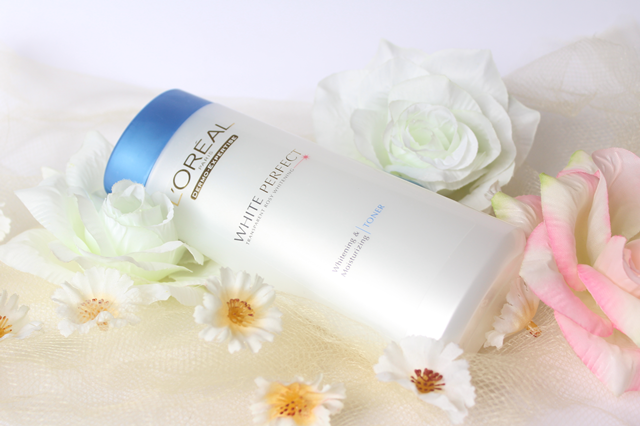 As the texture is in white color, thus I claim this as instantly white effect but this day cream really helps to whitening and even-toned. So far, I only applied one time to tried and tested the moisture level of the day cream. 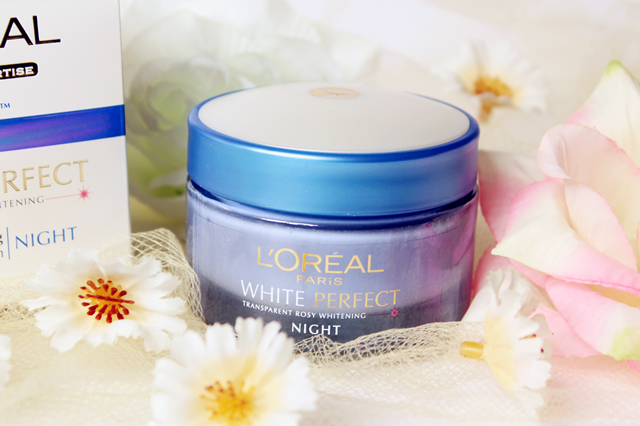 For better repair and rejuvenation at night, L'Oréal Paris White Perfect Night Cream provides skin with effective ingredients so that you wake up with fairer and rosier skin the next morning. This cream contains the powerful double action ingredient, Melanin Vanish that helps to inhibit melanin production and unload existing dark pigments in skin layers. 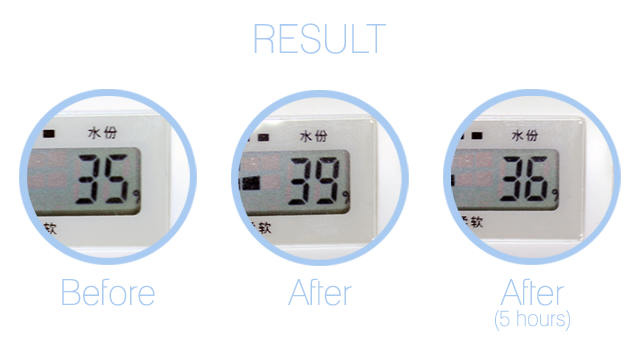 During the night, skin gets visibly fairer and spots fade out. With enriched in Tourmaline gemstone, known to help stimulate skin micro-circulation, it acts during the night for a radiant rosy glow in the morning. This cream also contains Vitamin E, a well-known antioxidant that helps to fight against free radical's damage on skin. 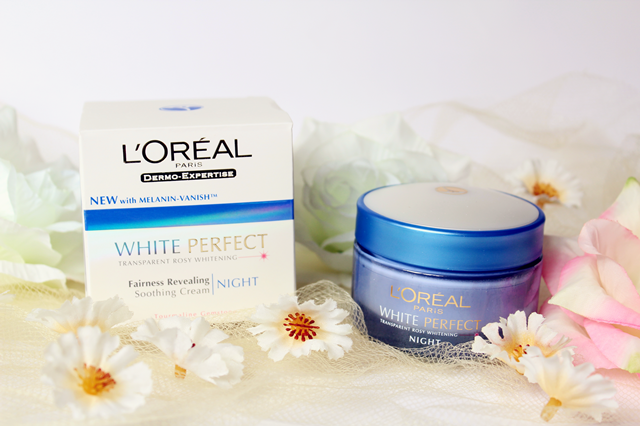 Fresh and non greasy, the re-comforting and velvety texture of new White Perfect Fairness Revealing Soothing Night Cream is quickly absorbed, leaving your skin soft and supple, with no feeling of stickiness. 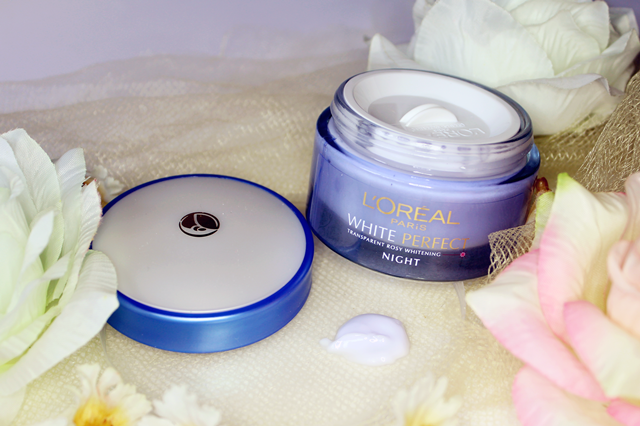 Comparison before and after apply L'Oréal Paris White Perfect Night Cream. Well, you barely see no different between on both side because the texture is light purplish shade but it turns transparent when apply. Since I've took these pictures, so I don't hope my pictures gonna be wasted. Voi·là!! 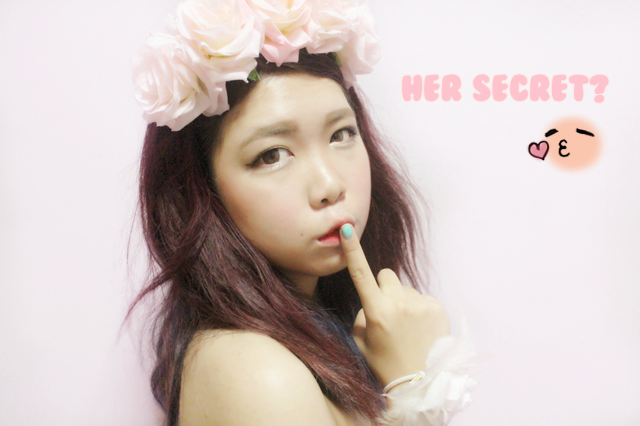 Ms.Rosy secret skincare has finally done! 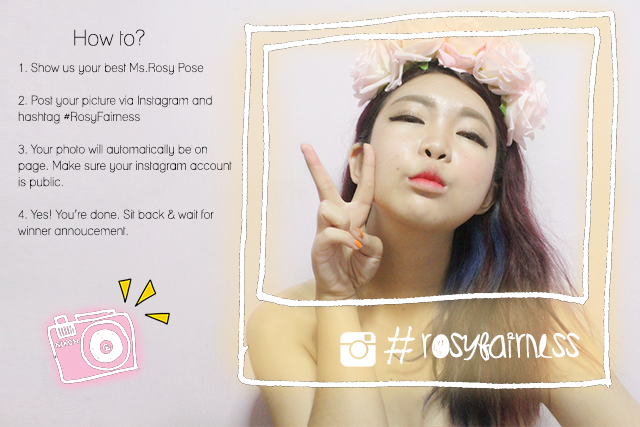 Let's start archiving Rosy's rosy glow skin now!! 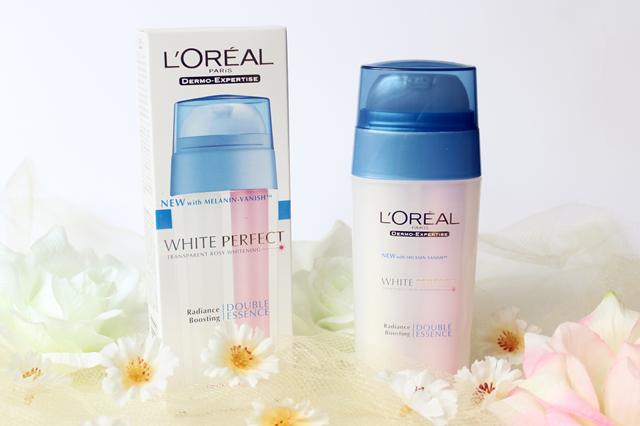 how about stand a chance to win away L'Oréal Paris White Perfect products? If you're interested, scroll down for more!! 3 weekly winners will be chosen starting from September till December 2013. 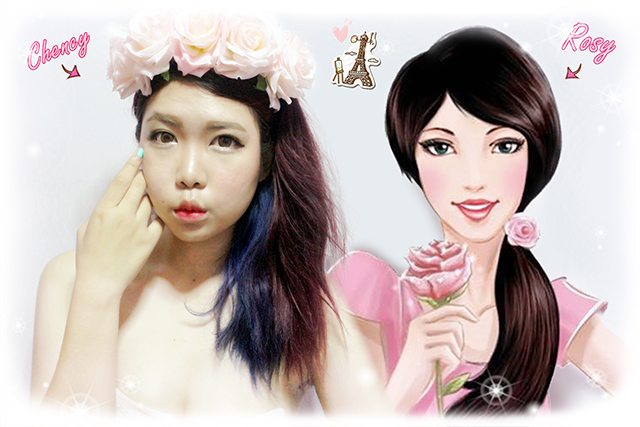 Show us your creative best pose with hashtag #Rosy Fairness and stands a chance to win attractive prizes from L'Oréal. awesome post here Chency ^_^ semua lawa, suka suka!! chency, what's the camera you are using now to take selfies? What tupe of selfie u mean?